Once upon a time, villagers had found a wounded fox taking a bath in the hot spring and healing his wound. Since then, it has been known to be a therapeutic bath and the villagers around Tsugaru region have visited Dake onsen for more than 350 years. So enjoy and rest yourself by bathing in our traditional and therapeutic hot spring. 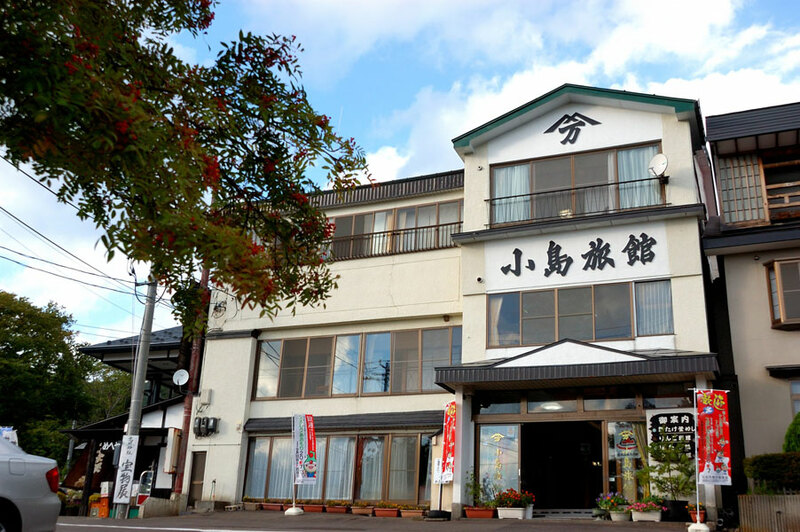 Kojima ryokan is located at the foot of Mt. Iwaki which is known as one of the hundred most celebrated mountains in Japan. We have Dake onsen, cloudy white water and very rich onsen, flowing directly from the hot spring source. We always try to provide reasonable and delicious dishes, and the best service for our guests. Visit us and enjoy our culture with us. It is fascinating that our onsen is flowing directly from the hot spring source. It is a blessing from the nature of Mt. Iwaki. Feel the blessing and refresh yourself by experiencing our onsen. Our motto is to serve an excellent cuisine of local food production and to provide at a reasonable price. Try our traditional local foods for your special dinner. Kojima Ryokan Theme © 2019.